Pheasant Hill Vineyard, which is owned and managed by Unionville Vineyards, currently has one of the largest and most celebrated blocks of chardonnay in the state, as well as blocks of pinot noir, syrah, viognier, and mourvedre. It’s that chardonnay that has garnered the most praise. The vineyard is located on the southern edge of the Sourland Mountains and is planted on a southern exposure, on a 12% south facing slope with a neutral ph, well-drained soil, over sandstone, shale, and clay. In short, an ideal location. The chardonnay comprises one whole block by itself. 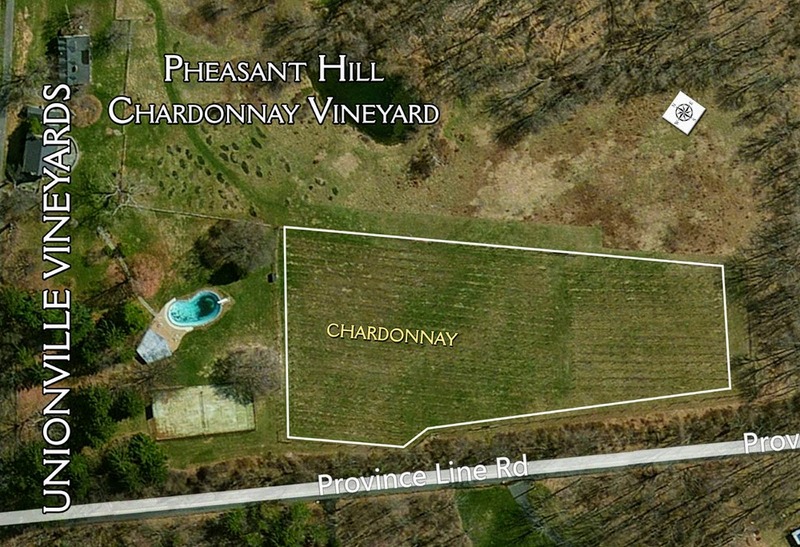 The Pheasant Hill site was first planted in 1999 when friends and family helped Unionville’s managing partner Bob Wilson plant the first chardonnay vines on a south-facing field located below the Hunt House. A Johnson & Johnson executive for most of the 1990s, Wilson’s goal was to develop a vineyard, in his retirement, that would produce best possible wines. He had traveled extensively during his career, places like Europe, South Africa, Australia, and California, and in all these places he’d fallen in love with quality wines. As fate would have it, he was not retired long. But fortunately, he was long enough to plant this unique vineyard site. 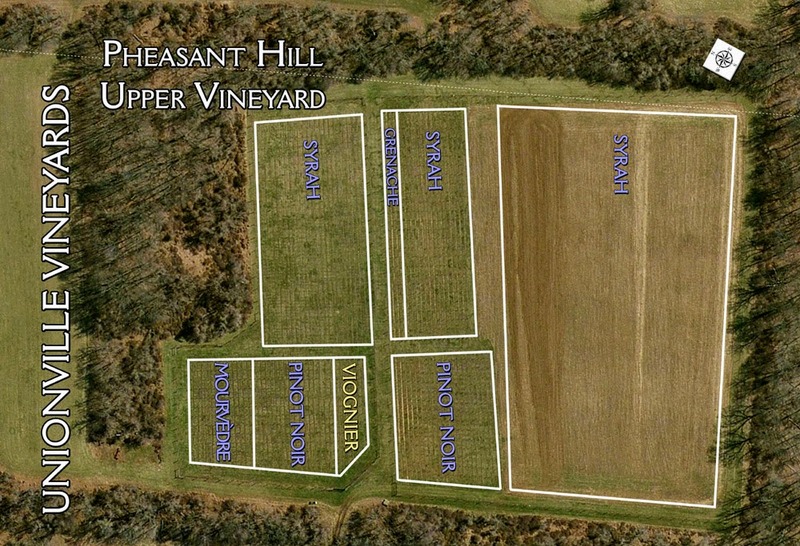 The Pheasant Hill Vineyard is currently located on a 180-acre farm, situated in the heart of the old Amwell Valley Hunt country. According to Wilson, he and Darren Hesington, who later became the winemaker at Cape May Winery (where he is still making wine) were assisted by an “Australian winemaker” whose name he laughingly could not recall. “We planted more than 1,000 Wente clones in May of 1999,” he told me, speaking the now-famous chardonnay clone originally established by the Wente family in 1912 in Livermore, California. It is estimated that more than 80% of all of California’s chardonnay is extended from those original imports from Burgundy, France. The first Pheasant Hill chardonnay was made in 2004, but the wines were not available to the public until 2007. In 2010, the 2008 Pheasant Hill Chardonnay won “Gold Best In Class” at the 2010 International Wine and Spirit Competition. 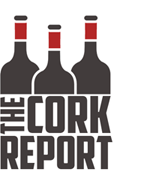 Other chardonnays in the competition included Cakebread, Grgich Hills Estate, and Sonoma Cutrer, to name a few. Wilson told me that he attended the competition award ceremonies, which were heavily attended by people from California. During the course of the event, several people questioned where in California had he grown the grapes? “They just naturally assumed that the award winner had to be from California,” he said. Wilson soon came to realize that even his host, the organizer of the event, had no idea the wine was from the East Coast. Where was the vineyard? “Oh, not too far from Princeton,” Wilson said cautiously. It is true that Ringoes is in the same region as Princeton, but he was also assuming they might confuse it with Princeton, California. “Oh yeah,” several people nodded. Then one said, “I wasn’t aware they were growing grapes up there. Where in Princeton?” Wilson admitted the ruse, which lead to more shock. “You mean the winning chardonnay was from NEW JERSEY? !” they responded. Wilson still guffaws when telling the story. 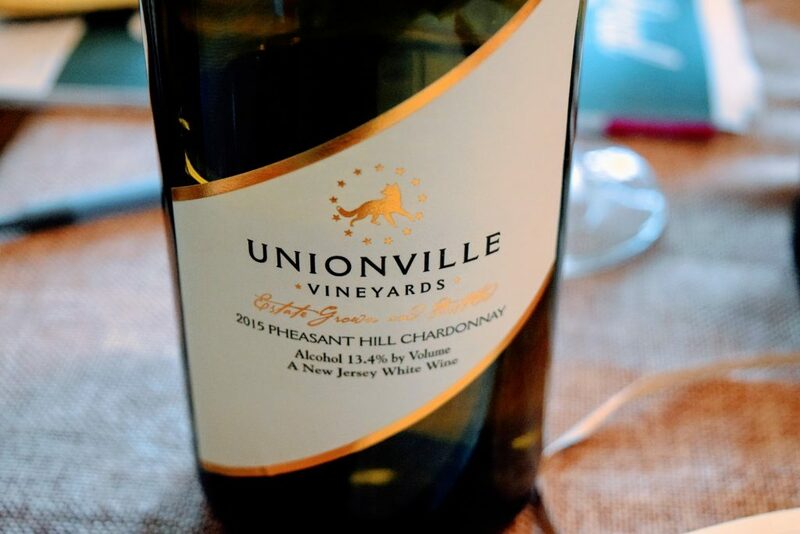 “I think Pheasant Hill produces the best New Jersey chardonnay,” said Unionville Vineyards general manager John Cifelli. I’ve tasted the Pheasant Hill Chardonnay for many years. It tends to be bright and minerally, with notes of ripe apple and pear, and lovely tropical notes, and hints of citrus. The Pheasant Hill Pinot Noir has hints of cherry, bramble, and jam, with lovely floral highlights and the Pheasant Hill Syrah (which includes the viognier grown there as well) is exquisite with a lovely, jammy quality to it. These three vineyard-designate wines seem to have shifted how people see quality wine in the Garden State. 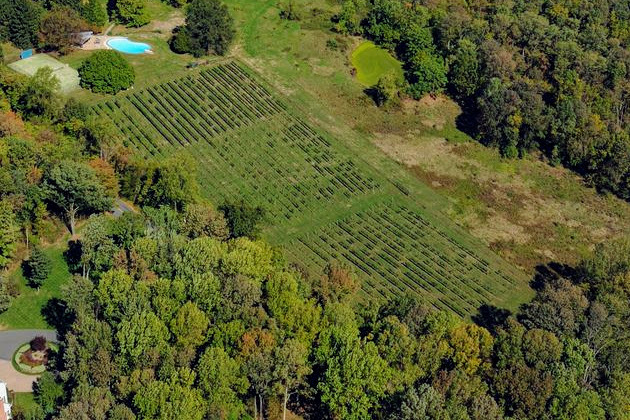 And with the expansion plans in place, Pheasant Hill and Unionville are set to help set the quality edge of wine in New Jersey, and on the East Coast, for some years to come.